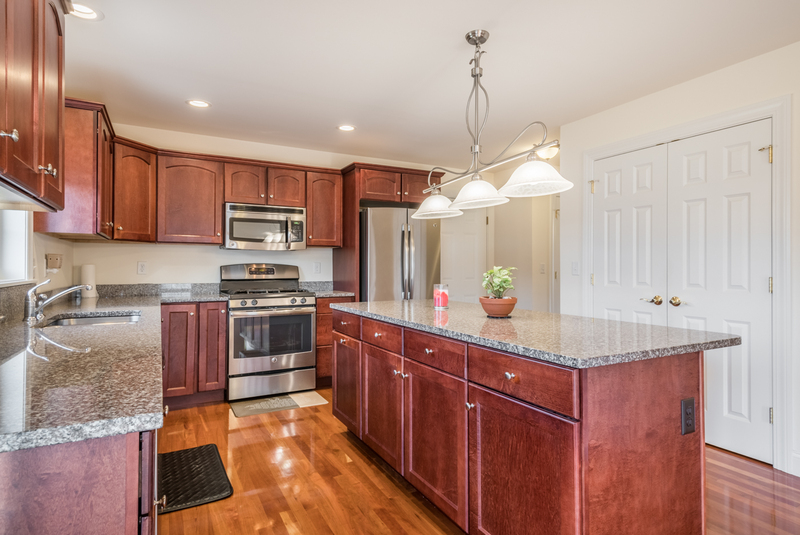 Like new colonial in Colchester! 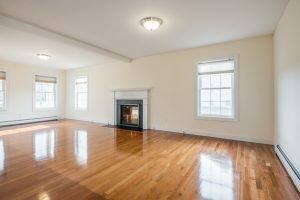 Two year old colonial with newly finished basement in desirable Colchester location convenient to both Essex Junction and Winooski. 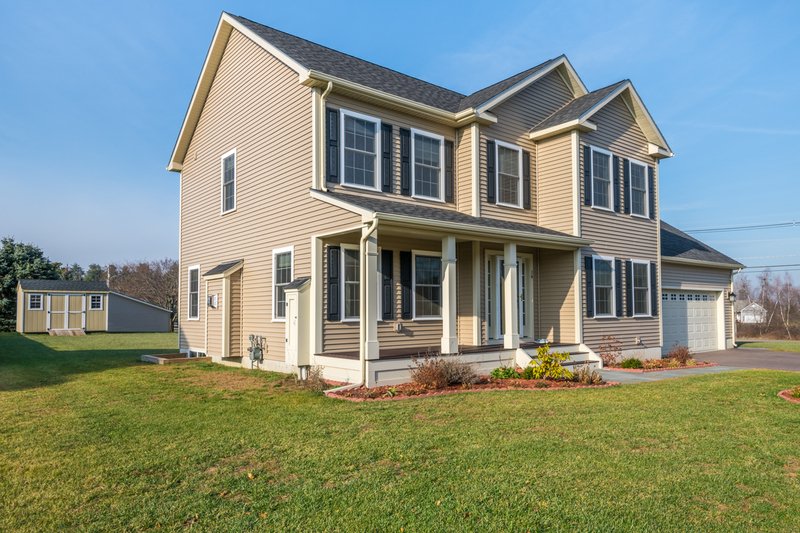 A level lawn with well maintained perennial beds welcomes you onto the front porch and the back features a deck where you can sit and unwind at the end of the day. Inside is bright and cheery with plenty of windows to let in the sunshine and fresh air. kitchen, which features all stainless appliances and granite countertops, is open to both the living and dining rooms. Upstairs you’ll find a master suite with walk-in closet and full bath, along with two additional bedrooms. Laundry room is located in the well lit, open basement. Plenty of storage in both the garage and shed.